Our programs aim to provide students with a full cultural. Teachers are friendly yet highly professional. Refresher courses are held regularly to bring staff up-to-date in techniques and materials. Learning Spanish in itself is already a great experience but you can make your stay even more exciting by combining it with Tango classes. Tango was developed around the mid 19th century and is one of the most famous cultural features of Argentina. It is one of the most sensual Latin dances to watch or even better...to be able to dance it yourself. The classes are taught by a professional dance academy in Buenos Aires to ensure the great quality. This course combines 20 hours of Spanish with 5 hours of private Tango classes per week. By complementing your language studies with cultural activities, you effectively integrate your class time education with the daily reality of Brazilian life. 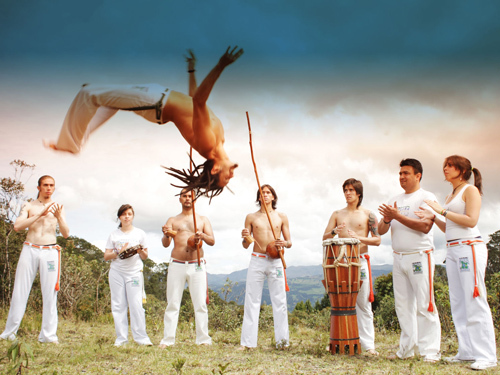 Classes in the Brazilian martial art/dance considered to be an essential part of cultural heritage. Local groups lead you to both playful and serious interactions with this beautiful tradition. Learn how to make popular authentic Brazilian dishes. Instruction in preparation and history of typical Brazilian cuisine. With influences from Portugal, the Middle East, Africa and India, the heritage is deliciously varied and the associated festivities vividly enjoyed. Learn how to make popular authentic French dishes from one of the local chefs. It's one more thing to take back home besides French. This program should be taken with a French language course. It includes lectures (in French & English), preparation and tasting of 3 dishes : entrée, main dish, dessert. Courses offered at cooking school facilities on Wednesday evening or Saturday morning. 25 Classes of Italian Language and culture per week from Monday to Friday. The "Italy Today" Course is perfect for students who want to learn Italian and at the same time become acquainted with the culture and history and the current social and political situation of their host country. In addition to the 4 lessons Standard Course in the morning, there are afternoon sessions that introduce the student to art and culture, history and folklore, press and films as well as the current political and economical situation of Italy. The cultural part of this course consists in 10 supplementary lessons over two weeks. This 6 group instructed classes are held in two afternoon lessons of about 3 hours each per week. It is usually organized in the following way: Realistic representation of still life, importance of lines in an object's character, discovery of chiaroscuro and perspective. Lesson can be held in Italian, English and French. This 6 group instructed classes are held in two afternoon lessons of about 3 hours each per week. The course is outlined for those students that have already a good drawing ability and would like to learn watercolour techniques. 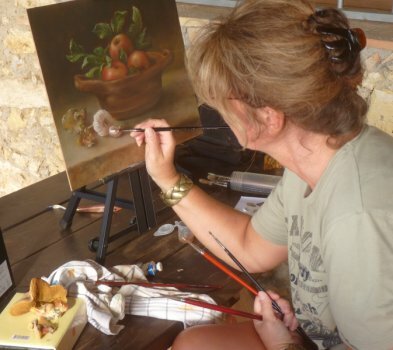 The initial lessons include the basic techniques of painting and watercolour; students will work in monochrome and progress to working with a palette of warm and cold contrasting colours. Advanced students with a good knowledge of the techniques will be supervised by the teacher with whom students can discuss their work. Lesson can be held in Italian, English and French. Italy is world-famous for its design and this course will enable you to study the history of Italian Design and learn about the influence of Italian design in daily life. It is given as 12 group instructed lessons over 2 weeks. The Italian Fashion course introduces you to the world of Armani, Ferré, Ferragamo, Versace and many more famous Italian fashion designers. It is given in 12 lessons over 2 weeks. Italy's has many magnificent art works. Our course on the History of Italian Art will enable you to understand its history and social background. The 12 lessons over 2 weeks is designed to show, by means of slides and guided visits, the development of art in Italy in relation to the rest of Europe and offers you an introduction to the most important artistic styles (Romanesque, Gothic, Renaissance, Baroque). You will become acquainted with the most important works of artists such as Botticelli, Leonardo da Vinci, Raphael and Michelangelo while learning about the most significant historical and social events that accompanied them. This 3 group instructed classes is held in one (1) evenings lessons of about 3 hours each per week. 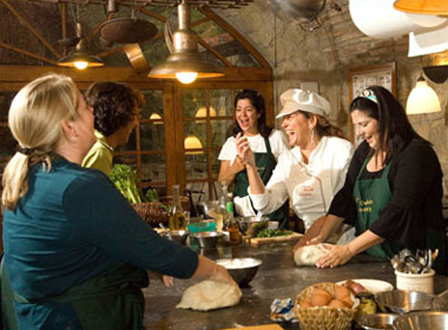 In this cooking course, you will prepare typical Italian meals and learn recipes from the various regions of Italy. The course is shaped for all potential participants: from the novice who is interested in learning about cooking as well as for the expert who is interested in refreshing and deepening her/his knowledge. Participants receive a recipe book including a vocabulary in several languages. 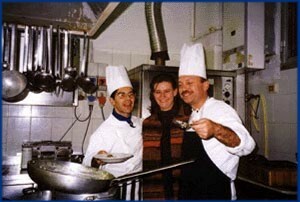 During each lesson the students prepare and cook a different complete menu which consists of typical dishes of Italian cuisine in the tradition of genuine simplicity. At the beginning of each lesson the teacher explains the menu of the day and distributes the work. During the preparation and the cooking of the food, the teacher demonstrates, explains and gives valuable hints and tips. The students prepare the table and dine together. Each student or pair of students presents and serves to the others the dish they have prepared. This 3 group instructed classes is held in one (1) evening lessons of about 3 hours each per week. This course introduces students to the art of grape cultivation, processing and storing of the most well-known Italian wines. The practical part consists of wine tasting of 24 quality wines from the different regions of Italy. When possible a visit to a renowned wine-cellar will be organised. Maps will be shown and illustrated material handed out (statistics, charts, descriptions etc.). Program topics: How to read the etiquette of an Italian wine bottle; Classification of the Italian wines (house wine or denomination of origin, D.O.C. and D.O.C.G. ); The traditional techniques of cultivation, fermentation and aging used in Italy; Wine tasting and terminology; The wine production in Italy and its consumption; New, non-traditional wines; The products of Tuscany, the north-western region (Piedmont), the north-eastern region (Friuli, Sud-Tyrol) and the other regions, especially of the central and southern area of the peninsula. Plus, the combination of food and wine and the comparison with foreign products will also be covered. 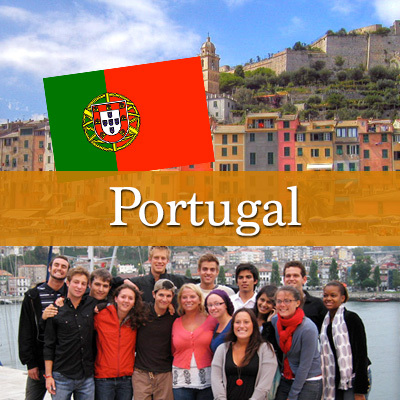 Course designed for native and non-native teachers of Portuguese a Foreign Language in public or private institutions in or outside Portugal. 2 weeks' duration with 6h/day of lessons. We may organize an EPLE course on any date for a minimum of 4 students. Learn how to make popular authentic Portuguese dishes. 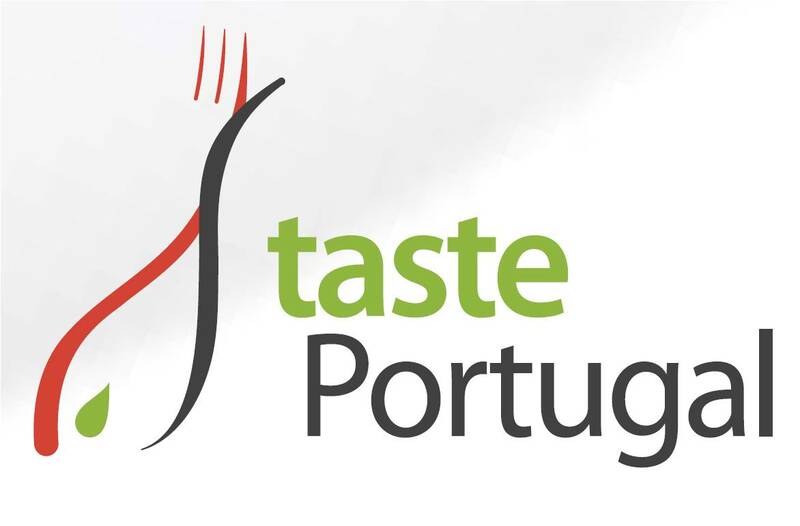 Get to know Portuguese cuisine. Typical dishes, wines, sweets and cheeses. Learn how to cook them, do it and eat them with your colleagues. There are 8 hours of class offered per week. Have you always wanted to know what Christmas is like in Spain? And how Spaniards celebrate New Year's Eve? This is your chance to spend an unforgettable time during these days with us! How? Take part in the Christmas courses in Seville. This 2-week program is geared at people who seek to study during their free time in the winter.. It is held at all levels and it is a good way to get to know and to enjoy the way Andalusia celebrate these special dates, while you practice your Spanish. Each day you will have 4 Spanish classes + a free optional subjects each day, in groups of a maximum of 8 students. This is available for all levels: from beginners to the most advanced. In addition, you will 16 other intensive classes per week (morning classes). Learn how to make popular authentic Spanish dishes, such as, omellete, paella or sangria, from one of the local chefs. It's one more thing to take back home besides Spanish and a suntan. 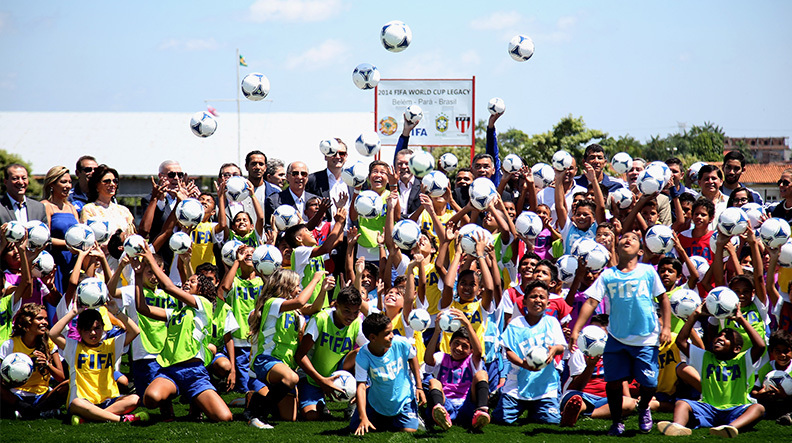 This program should be taken with a Spanish language program. In Salamanca, you take 2 weeks (3 cooking classes per week), which begins once a month. 5 hours of Salsa dance classes and Bailes Latinos per week. The course combines 2 hours of Salsa classes with 3 hours of dance classes on Merengue, Bachata, and Rueda Cubano. Beginners start on the 1st Tuesday of any month. 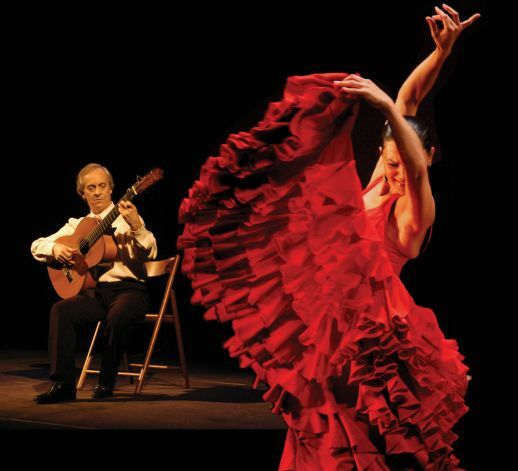 7.5 hours Flamenco dance classes per week. The course focuses exclusively on the staging of choreography for different flamenco styles (seguiriyas, soleá, soleá por bulerías, alegrías, etc.). You may learn perfect zapateados, marcajes, braceos, and cierres of the different palos of flamenco with an expert flamenco dancer. 7.5 hours Flamenco techniques classes per week. These courses deal with the coordination of movements of different parts of the body and consolidation of concepts, which are fundamental for the flamenco dance. Covering all aspects of flamenco guitar, methods, exercises, falsetas, playing for singing and dancing. The one-to-one nature of the classes' guarantees that each student can work on the aspect that he/ she wishes to learn, improve, or perfect. 90 private minutes each day, from Monday thru Friday. This course is especially design for students who have never danced before. It is 7.5 hours per week of class time that mixes of Flamenco Technique and Flamenco Dance lessons explained above.